Hello! I am Upasna and I'm here to share my Parenting tales, Healthy Lifestyle changes, and Self-improvement stories. Let's meet over a cup of coffee. Get a weekly mail on Parenting, Self-improvement, Lifestyle and a sneak peek behind the posts. GRATITUDE PIE APP- DOWNLOAD NOW! 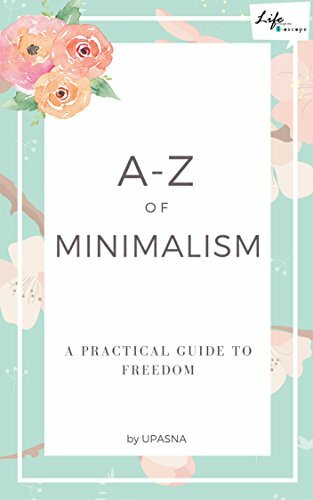 If you struggle with your time, your relationships, your thoughts, your Job- Its time to explore Minimalism. You can start with this short and simple Ebook.